Without pollinators we don’t eat, and we stand to lose plant diversity. One third of our food and the reproduction of 88% of flowering plants world-wide is the handiwork of pollinators. Their efforts help produce seeds and fruit which sustains many life forms, including humans. There are 20,000 bee species in the world, and 1700 reside in Arizona! Pollinators and plant diversity are inextricibly linked. Arizona is home to 3500 plant species—the fourth highest plant diversity in the U.S. To sustain human life and plant diversity we need abundant pollinators. Yet pollinators are in decline. According to the U.S. Department of Agriculture we are losing pollinator populations due to invasive pests and diseases, exposure to pesticides and other chemicals, loss of habitat, loss of species and genetic diversity, and the changing climate. Because Agave Maria Botanicals loves diverse flowers, we are passionate about creating pollinator habitat islands. We have worked with a variety of organizations to design, install and maintain pollinator waystations throughout Northern Arizona. 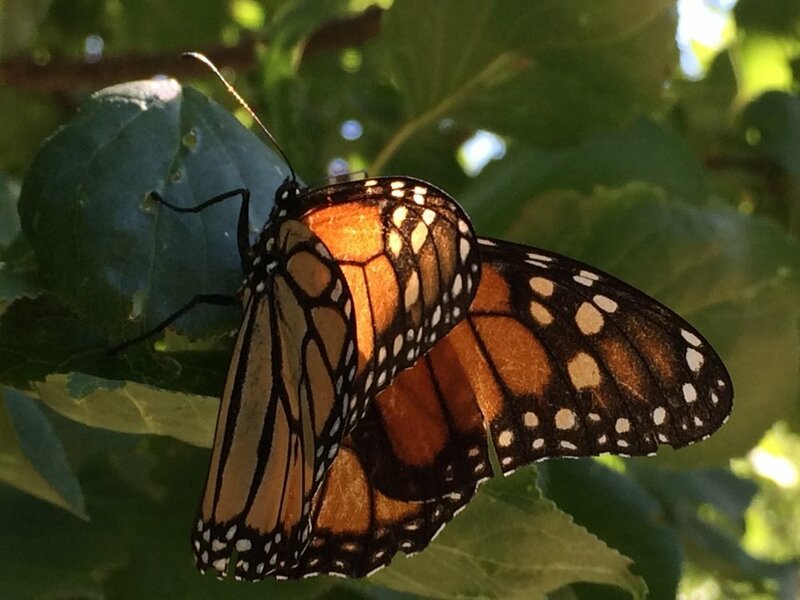 We are committed to helping people grow the right plants to sustain a diversity of pollinators throughout the season. 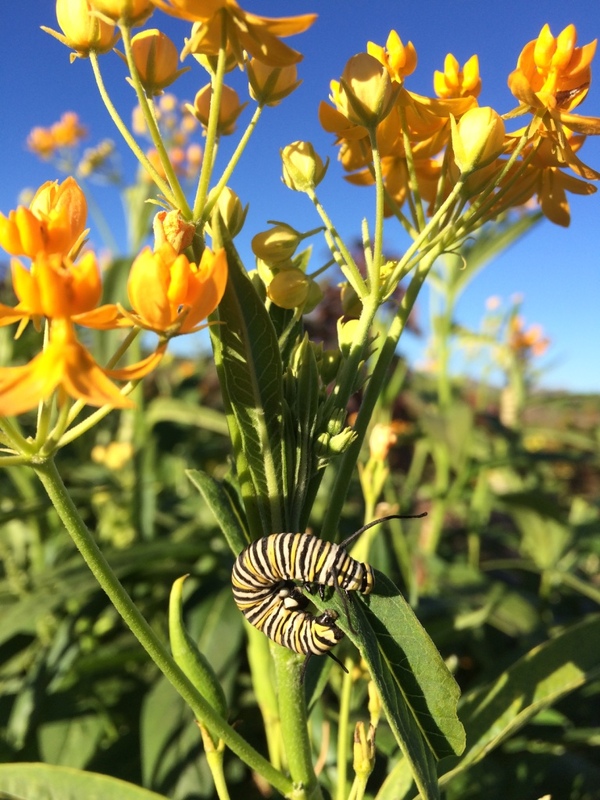 Contact us about designing a pollinator garden or see our Flagstaff plant list. I would like to be a pollinator habitat champion!